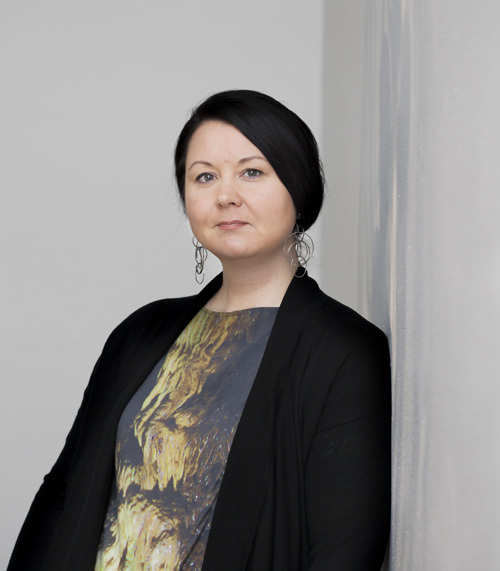 Kati Kivinen works as a Chief Curator at the Museum of Contemporary Art Kiasma in Helsinki, Finland. Her recent curatorial projects there include e.g. 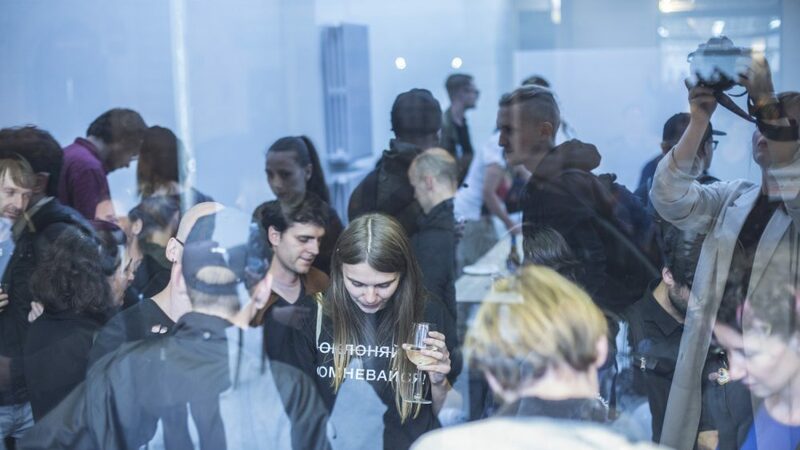 collection exhibition There and Back Again: Contemporary Art from the Baltic Sea Region (2018) and ARS17: Hello World! (2017), as well as numerous solo exhibitions by Finnish and international artists. Kivinen received her MA in Art History in 2000 and PhD in Art History in 2014, both from the University of Helsinki. This May she will join the Riga Photomonth Portfolio Reviews. Applications are now open for photographers who wish to show their work to a range of international photography experts. How did you start to work at Kiasma and what is your daily routine there? 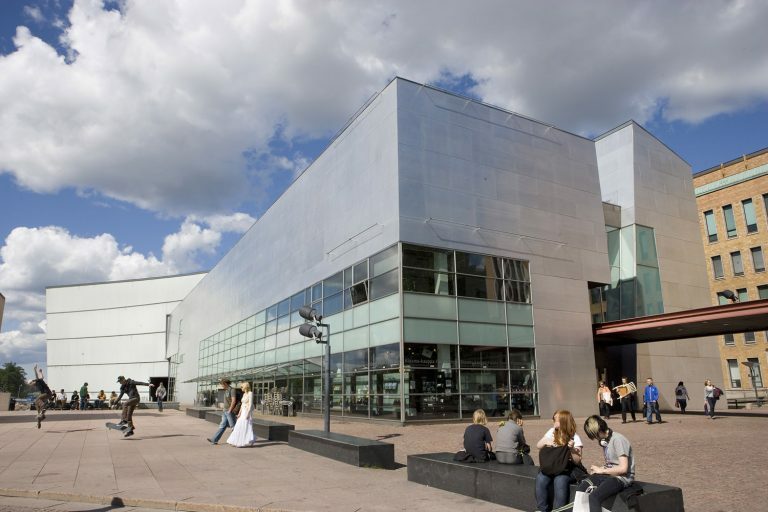 I started my work at Kiasma in 2003 as one of the curators for temporary exhibitions. Today I work as a chief curator at the museum and I am responsible for the museum’s collections. My work includes planning and realizing exhibitions in relation to our collection works, research and development of the collection, and commissions and acquisitions of new works. 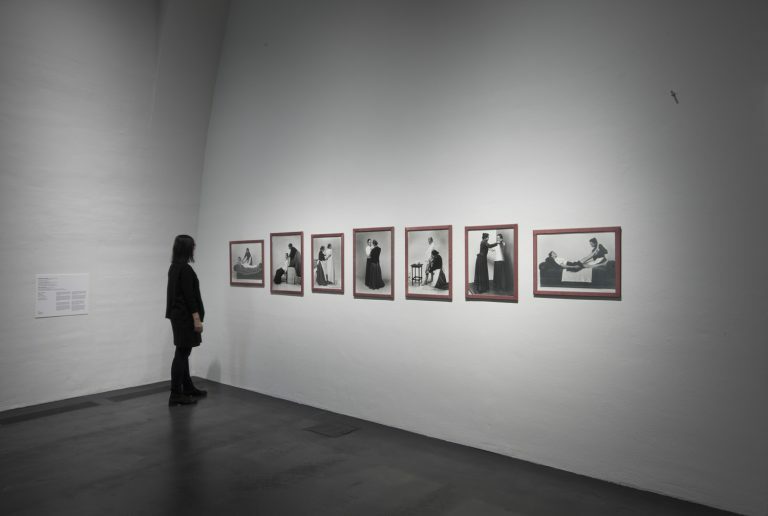 What is the exhibition policy at Kiasma and where does the photography fit in there? The exhibition programming at Kiasma seeks to reflect the diversity of the phenomena, contents and expressive idioms of contemporary art. The selection, curating and mounting of exhibitions are done with different audiences in mind, yet without compromising the aim of presenting a challenging content. The exhibitions at Kiasma present an opportunity to experience and interpret art in many different ways. We do not have any specific media specifications in our exhibition programming and thus photography is one of the contemporary media covered in our programming among others. 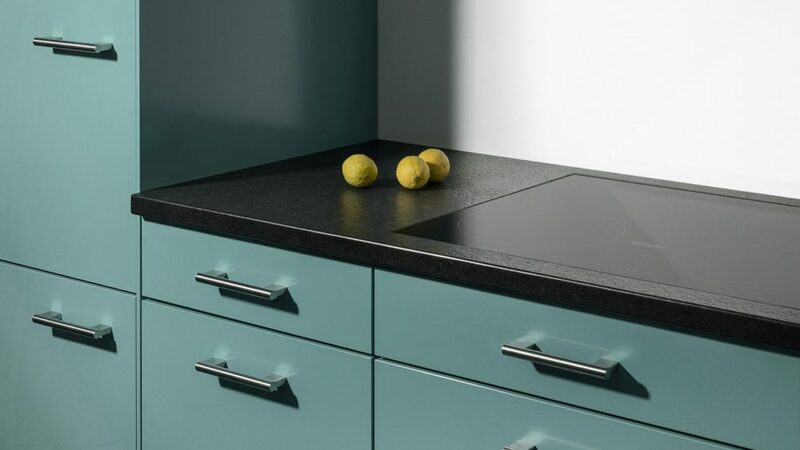 What kind of artwork does Kiasma have from Latvia in their collection? 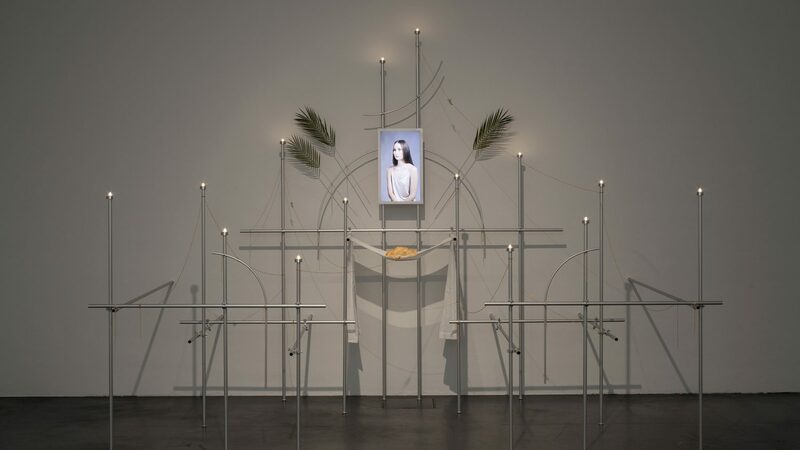 In its acquisition policy Kiasma focuses mainly on works by Finnish artists and by artists living in nearby countries, mainly Nordic countries, Baltic countries and Russia. There are currently about 8,000 works in the collection, and about 50 to 100 new pieces are added to the collection every year. From Latvia we have acquired works by Daria Melnikova, Andris Eglītis and Inga Meldere. What has been the biggest challenge so far at your job? It’s very difficult to name just one, as when working with contemporary art almost each project includes a chance of a challenge, either big or small. 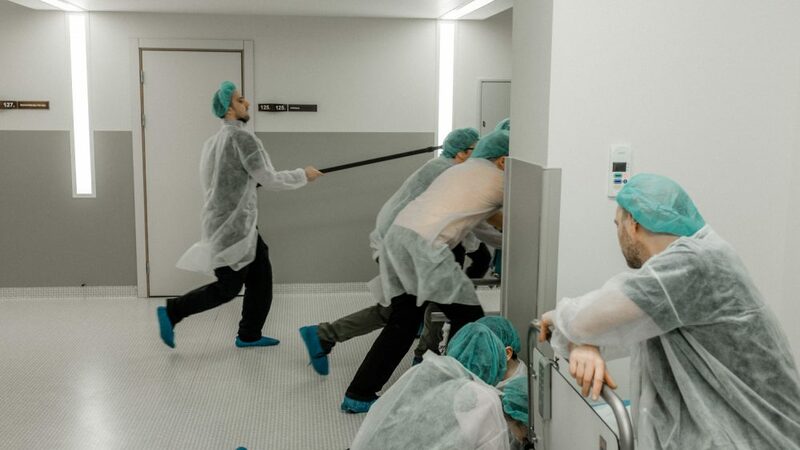 Recently I worked with a production for a new work where I found myself being terribly worried over the safety and wellbeing of the artist – this was a new experience to me. Currently I’m developing an online collection for web-based and born-digital works of art and this is a field filled with challenges (e.g. technical, legal, related to preservation), both big and small. So far I have had several experiences from portfolio reviews in Finland as well as abroad – both live and online – and they have all been extremely rewarding experiences: you get to know new interesting artists, you have a moment to discuss with a new artist on a specific project and in the best case you can be of help to the artist by giving feedback and counseling. For emerging artists the portfolio reviews offer a great possibility to gain experience by meeting with art professionals and giving a good presentation on one’s own work. To me as a curator, the portfolio reviews offer a great opportunity to see something that I would not necessarily find on my own.